Sound Oasis® is the world leader in sound therapy systems. We take tinnitus therapy seriously and hope that this Tinnitus Therapy app helps you. This app provides a wide variety of sounds. Some are simply great nature sounds. 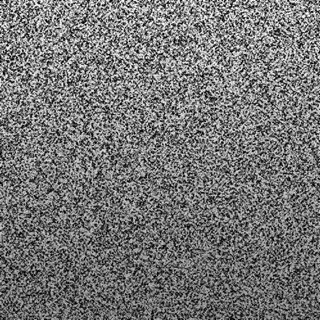 Others are different forms and frequencies of white noise. The sounds in this app can be an effective tool to manage your tinnitus using sound therapy and sound masking to make tinnitus symptoms less noticeable. This masking effect can be particularly effective at night when the surrounding environment is quieter. By listening to pleasant sounds, particularly sounds close to the frequency level of your tinnitus symptoms, your brain will predominantly hear the pleasant sound instead of the annoying tinnitus noise. - 7 therapeutic white noise masking sounds. - 6 frequency specific doctor developed tinnitus masking sounds. - 3 high quality Sound Oasis nature sounds with white noise. 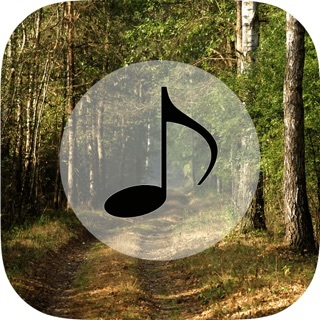 - 7 high quality Sound Oasis nature sounds. - 1 high quality ambient noise masking sound. 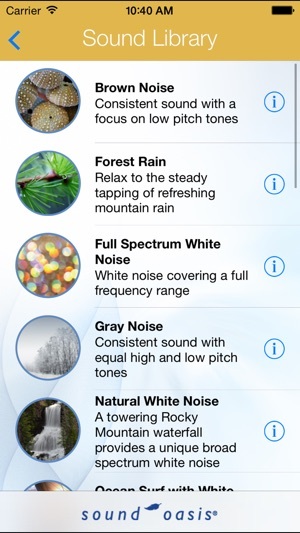 Checkout our Tinnitus Therapy Lite app which includes 5 of these therapeutic sounds. - 5 to 120 minute session timer with continuous therapy option. - Control precise frequency levels of sound playback with exclusive 10 band graphic equalizer. 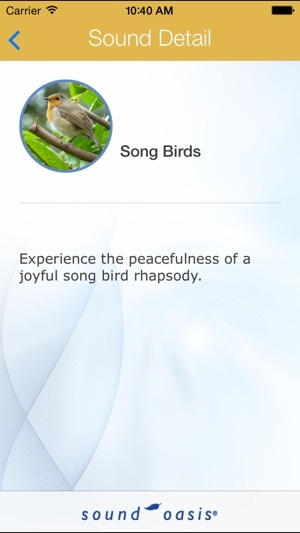 - Tune each sound to your personal frequency levels. 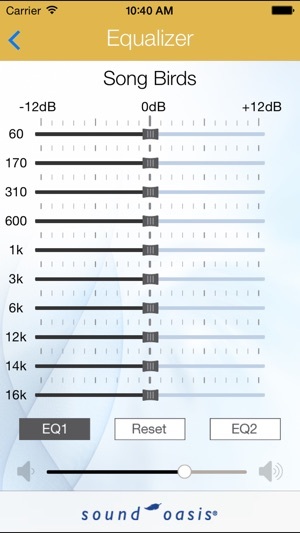 - Automatically save up to 2 of your favorite equalizer settings for each sound. 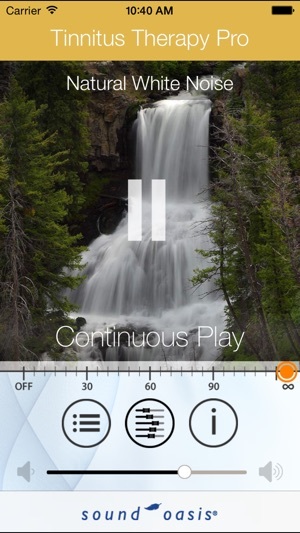 - Full volume control with soft off volume management. - Free access to new sounds and features with regular application updates offered through the iTunes Store. 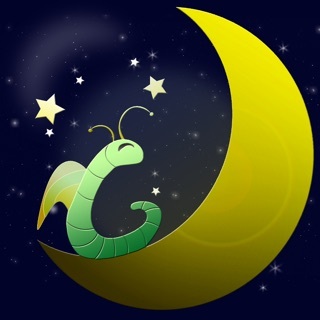 Finally, a great night’s sleep! I’ve suffered from mild, but gradually worsening tinnitus for about 15 years, and the last 2 years have been torture. I have had limited success with meditation, and running a fan (or space heater) provides minimal distraction from the cacophony in my head. But the past two nights were unbearable... until I searched for Tinnitus Therapy Pro at 1:30 am last night, sampled several of the available choices, and selected one that masked my ringing. 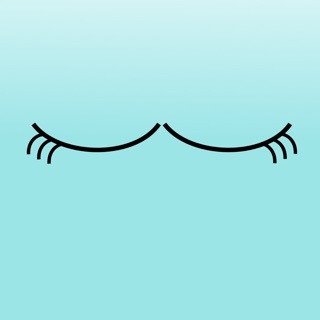 I woke up this morning without alarms, feeling refreshed and fully rested! I slept so soundly, I can hardly believe it! It sounds cliche, but, this was the best $6 I’ve ever spent. I’m ever so grateful, and now I look forward to bedtime! Hi! I’ve had Tinnitus for 20 years but since 2016 my Tinnitus went to a level #5. Catastrophic pulsitile bilateral idiopathic Tinnitus. I had to resign from my job working 45 years and had to go on SSDI. This app which I Have to use 3 x daily has given me great relief from this awful issue. The pro app has more to offer to get the relief I need daily. I recommend the pro and thanks to sound oasis for taking Tinnitus seriously. Thank you for choosing Sound Oasis. Would you like to review our new Sound Oasis Bluetooth Sound Therapy System BST-80-20 for free? We can ship it with the 20 existing sounds or include your favorite sounds from the Tinnitus APP. 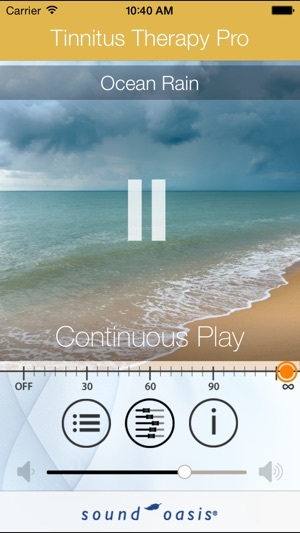 The Sound Oasis Tinnitus App is wonderful! I have inner ear damage as a result of many ear infections, as well as, loss of hearing. I experience occasional tinnitus at random times so I never know when I am going to be affected. My tinnitus bothers me differently each time so I like being able to choose from a selection of sounds and customize those sounds with the equalizer. I love this App because I can put on my headset and listen to one of the tinnitus therapy sounds and continue on with my life. Thank you Sound Oasis!